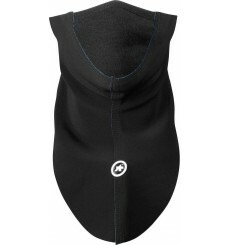 This ASSOS neck protector winter neck warmer effectively protects against cold in the blow, mouth and nose. As it goes down quite low on the throat it also protects a part of the lungs. 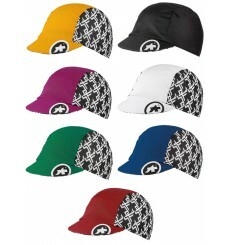 This ASSOS Cap Winter sub-helmet slides efficiently and easily to keep you warm even on the coldest outings. 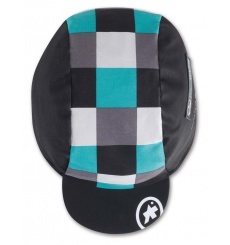 For a markedly different cycling cap to the rest of the peloton or Sunday social ride, the ASSOSOIRES GT cap is the ultimate, race-tested riding accessory. 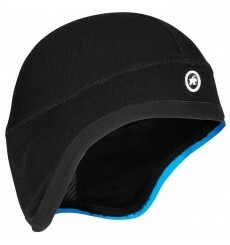 When it is too hot for a full winter hat but too cool to expose your ears, reach for the Assos tiburu-Headband_evo8. 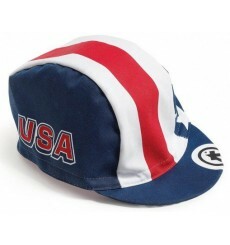 Official cycling cap of the American team. To complete your Olympic Games team outfit and the world championships. 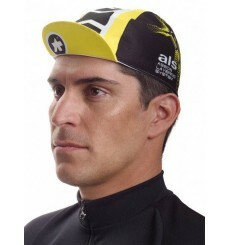 The ASSOS Mille Evo8 cap is a new concept, designed to better fit the purpose the majority of us will use it for – wearing under a helmet. 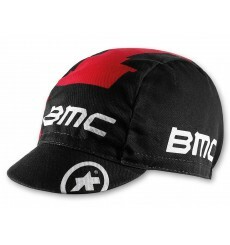 The Assos FF1 EVO7 cycling cap is specifically designed as part of Assos collaboration with MERCEDES AMG PETRONAS F1. The ASSOS Exploit Evo7 cap is a new concept, designed to better fit the purpose the majority of us will use it for – wearing under a helmet. 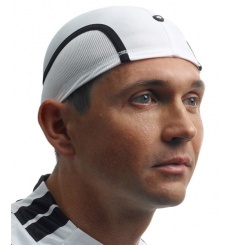 RoboFoil is the ASSOS ultra-light cap. 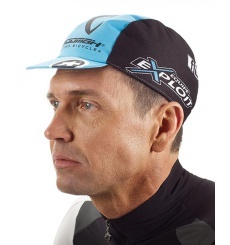 The ASSOS fuguCap replaces the roboCap and is the perfect winter cap that can be worn under the helmet.